The patterns of methylation in arginine residues circulating in the cerebrospinal fluid — the liquid that circulates in the brain and spinal cord — could be a strong indicator of disease progression and prognosis among patients with amyotrophic lateral sclerosis (ALS). The study, “Increase of arginine dimethylation correlates with the progression and prognosis of ALS,” was published in Neurology. Arginine, also known as L-arginine, is one of the essential amino acids (the building blocks of proteins) in our body. Arginine methylation is driven by a family of enzymes called protein arginine methyltransferases (PRMTs). Of these, PRMT1 is by far the most common, accounting for more than 90% of the total production of methylated L-arginine, which also is known as asymmetric dimethyl L-arginine (ADMA). “The major substrates [targets] of PRMT1 are RNA-binding proteins such as hnRNPs, FET proteins (FUS, EWS, and TAT15), and ELAV/Hu proteins, many of which have been shown to be involved in the pathology of motor neuron diseases, [including ALS],” the investigators wrote. 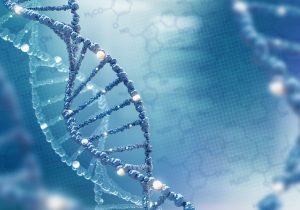 In this study, a group of Japanese researchers set out to investigate if the methylation pattern of arginine driven by PRMT1 is altered in ALS patients and how it correlates with disease progression, severity and prognosis. 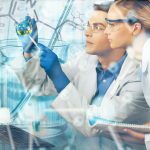 Researchers measured the levels of total L-arginine, as well as methylated arginine residues, in CSF samples from 52 patients with ALS and 21 patients with other neurological disorders (controls), such as Parkinson’s disease, multiple system atrophy, chronic inflammatory demyelinating polyneuropathy and multiple sclerosis, among others, using a technique called liquid chromatography–tandem mass spectrometry. 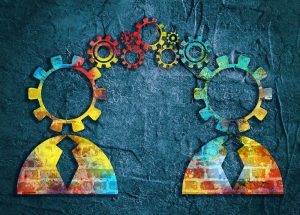 Correlation analysis was used to look for potential relationships between the levels of methylated arginine residues and ALS progression, severity and prognosis. In addition, investigators also performed immunohistochemistry — a technique that allows researchers to visualize specific proteins of interest using specific antibodies that recognize them — to compare the levels of PRMT1 and its products (e.g., asymmetric dimethylated proteins, or ASYM) in post-mortem spinal cord samples from four ALS patients and four patients with other disorders. 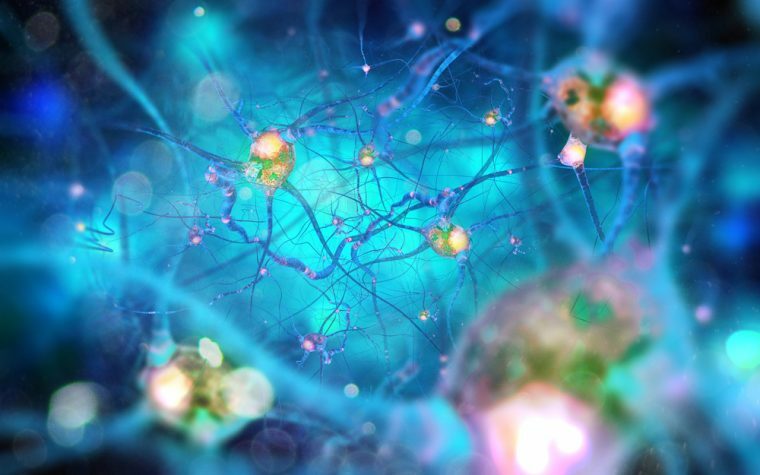 Results showed the levels of PRMT1 and ASYM were increased significantly in spinal cord samples from ALS patients, compared to disease controls. Moreover, the levels of ADMA in CSF samples from ALS patients were substantially higher compared to controls. 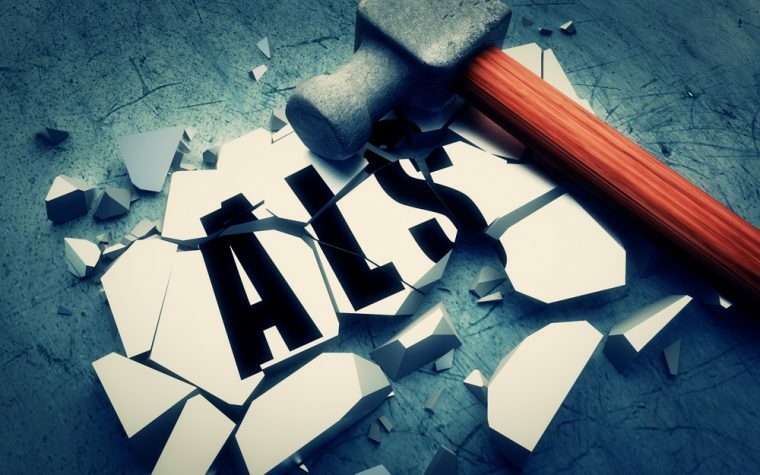 Correlation analysis demonstrated the ratio of ADMA and non-methylated L-arginine was linked to significant functional declines in scores of the ALS Functional Rating Scale (ALSFRS) measured one year after the the time of measurement. In addition, a high ADMA/L-arginine ratio was associated with poor ALS prognosis, even in a group of patients whose forced vital capacity (FVC) values were within a normal range. 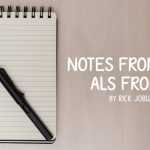 “[W]e found that the ADMA/L-arginine ratio is a potent predictor of survival and functional decline in patients with ALS. 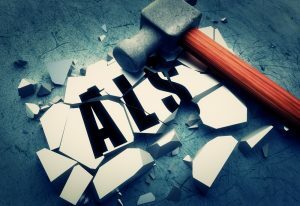 Although we still need to identify the [mechanisms] by which the increased ADMA/L-arginine ratio affects disease progression, it is possible that dysregulation of the ADMA/L-arginine ratio can be a novel therapeutic target for ALS,” the scientists concluded. Tagged arginine, chemical modifications, disease progression, methylation, PRMT1, prognosis, protein arginine methyltransferase 1. I think someone is having a bit of fun with readers. means the L-arginine supplements is not good for ALS patient? Hi Ardi, not necessarily because L-arginine is not the problem. The problem is that ALS patients tend to have a higher amount of methylated L-arginine because the enzyme that methylates arginine is more active than normal. Or is it quite the opposite? 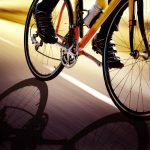 Can you imply from the test results that if the ratio of ADMA/L-arginine is too high, could one then supplement extra L-arginine to improve the ratio and perhaps reduce the neurological decline? Hi Ed, that might help if there is a way to guarantee the extra L-arginine is not being methylated and the ratio of ADMA/L-arginine is not increasing. So in that sense, finding a way to block the excessive activity of PRMT1 in combination with L-arginine supplementation could be a better alternative.